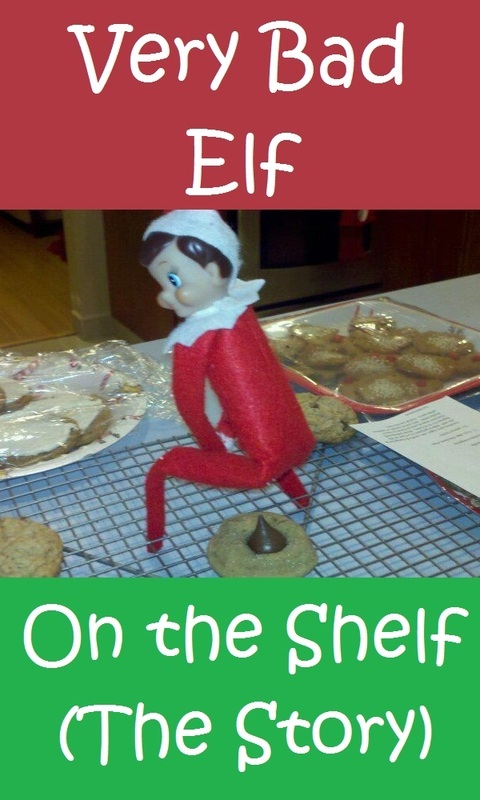 There was once a very, very bad Elf on the Shelf named Buttmunch. 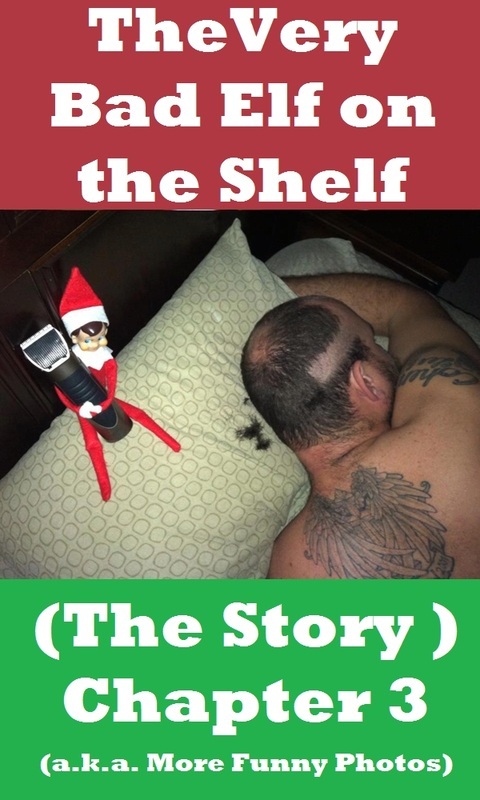 He was my elf and he was so naughty you won't believe it. I have written the story of all of the destruction that Buttmunch caused hoping that Santa Claus may some day read it. 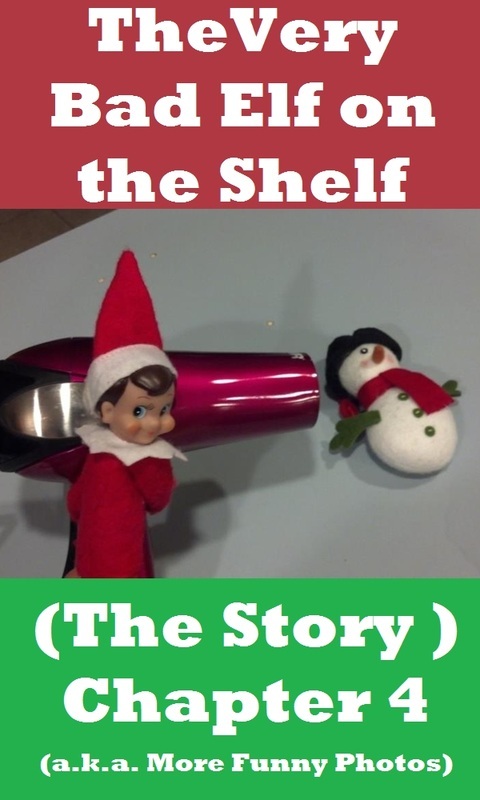 If you'd also like to read the stories and see naughty elf on a shelf pictures, click the photos below!